ended at 8:25 p.m. What did they talk about? 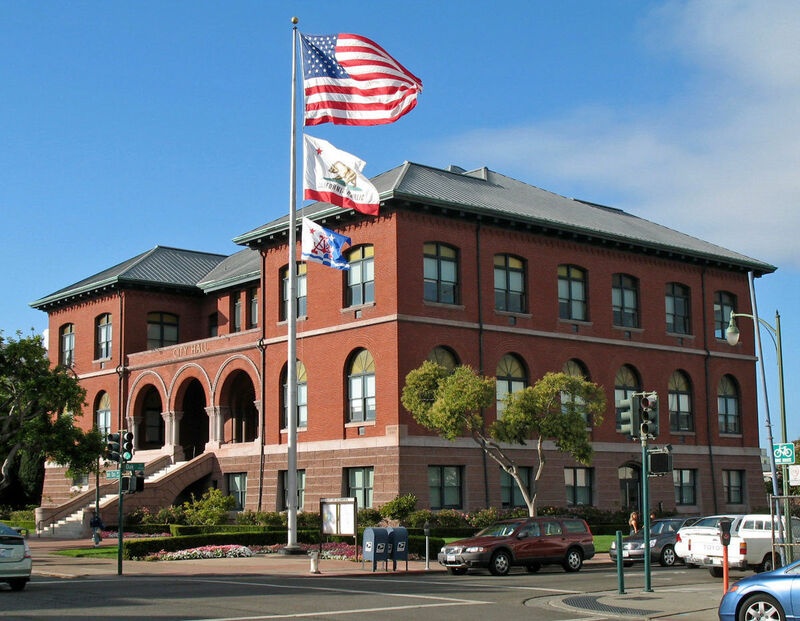 For nearly five hours last Tuesday the Alameda City Council sat in a special closed meeting. When they emerged at 8:25 p.m., no announcement as to what they were discussing was made. Many, though, believe the subject of the meeting is an investigation ordered by the council last Oct. 18 to look into allegations made by City Manager Jill Keimach that certain council members violated the charter by interfering in your decision to hire a new fire chief. City council closed session agendas are purposely vague about the content of their discussions. In fact, it’s state law. According to the Brown Act, topics such as contract negotiations and personnel issues are afforded far less public transparency. An earlier version of Tuesday closed session agenda posted last week described a situation where the city could possibly be involved in a lawsuit. Notably, the agenda listed an entity or persons potentially becoming a plaintiff in this unknown issue. Later, it was changed to defendant. Public officials who participate in the closed session meeting are prohibited from disclosing its conversations. However, Alameda political watchers believe no other known issue in Alameda right now is more worthy of such council debate behind closed doors than the city manager’s allegations, which if proven, could potentially remove a councilmember. Second, it is generally assumed the results of the investigation would be given to the city by the end of January. Whatever the council was pouring over late Tuesday afternoon, it appeared serious based on the looks on their faces. On three occasions, a group of councilmembers were seen taking breaks from the discussion. During one short recess roughly four hours into the discussion, Councilmember Marilyn Ezzy Ashcraft grinned and said, “You’re going to have to wait to see what color the smoke is,” a reference to the long and secretive method Catholic clergy use to elect a new pope. The city’s investigation is believed to surround a memo sent by Keimach to the City Council in early October that laid out concerns that certain members on the council had participated in placing “unseemly political pressure” on her to select a fire chief candidate backed by the Alameda Firefighters Union. Shortly after, a media report quoted Alameda Police Chief Paul Rolleri as saying Councilmember Jim Oddie made a comment to him in August strongly suggesting Keimach’s job could be in jeopardy if she chose someone other than the union’s pick. Such a violation, if proven, could result in removal from office, or less punitive, but certainly consequential, censure by the council. The media report last October also named Councilmember Malia Vella, but gave no evidence of wrongdoing. Most do not believe Vella had any part in the allegations, but she apparently took the accusation serious. According to campaign finance reports released Jan. 31, Vella spent $22,000 on legal representation last year, presumably to combat the tacit allegation. Vella was elected in November 2016 and is not up for re-election this year. Oddie is also believed to have hired legal representation for the matter. He was the first councilmember to leave the meeting Tuesday evening, followed by Mayor Trish Herrera Spencer. Both rushed out of the building and declined to comment. If the marathon closed session was indeed about the interference allegation, there appears no resolution coming in the very near future. Next Tuesday’s regular council meeting agenda included a similar closed session item. However, the closed session item was withdrawn on Thursday. Posted in Alameda, Alameda City Council, campaign finance reports, closed session, fire chief, interference, investigation, Jill Keimach, Jim Oddie, Malia Vella, Paul Rolleri, Trish Spencer. Bookmark the permalink.